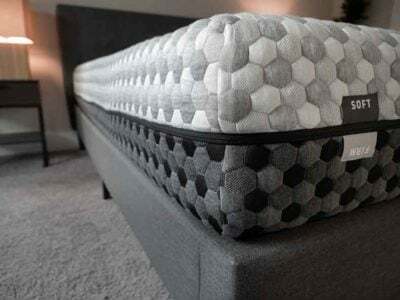 Queen sheets fit a standard 60-inch x 80-inch queen mattress. Extreme softness is confirmed. 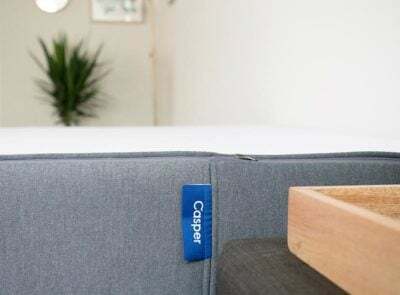 Sheets made from bamboo fabric are known for their softness and Bamboo Supply Co’s sheets are no exception. You can feel how soft they are the minute you open the packaging. The package label does not list care instructions, nor could I find them listed on the Bamboo Supply Co. website. I did find them written on the tag of the fitted sheet. I did a delicate cold wash and a gentle tumble dry and they came out looking fine, with no pilling or durability issues. 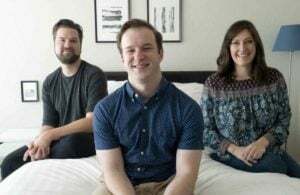 They draped over my bed nicely and fit well overall, so there was no issue with shrinkage either. I was not able to put the sheets on my bed as soon as they were done drying, so I couldn’t avoid wrinkles. For individuals who hate wrinkles, I think you will have a hard time with bamboo sheets as they seem prone to wrinkling. 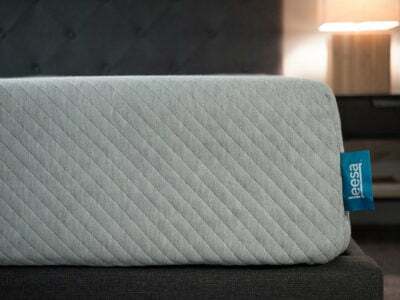 The packaging says the sheet provide thermoregulation, are extremely soft and are hypoallergenic. I can vouch for the extreme softness and the hypoallergenic qualities (I had no skin issues during my review). I did wake up a few times during the night while I was reviewing these sheets because I was either too hot or too cold. A post on Bamboo Supply Co.’s website goes into detail about how the bamboo fibers allow the fabric to regulate temperature, but I did not have that experience. Overall I thought these sheets were incredibly soft, comfortable and lightweight. They are quick to wrinkle and I didn't feel like I received any of the benefits of the thermoregulation it promised, but I still slept well. The longer I used the sheets the more creases and wrinkles become visible. These would be tough to avoid so if you hate wrinkles I would consider another fabric. The sheets are made with rayon from bamboo and the chemical process in which these fibers are produced is not environmentally friendly. 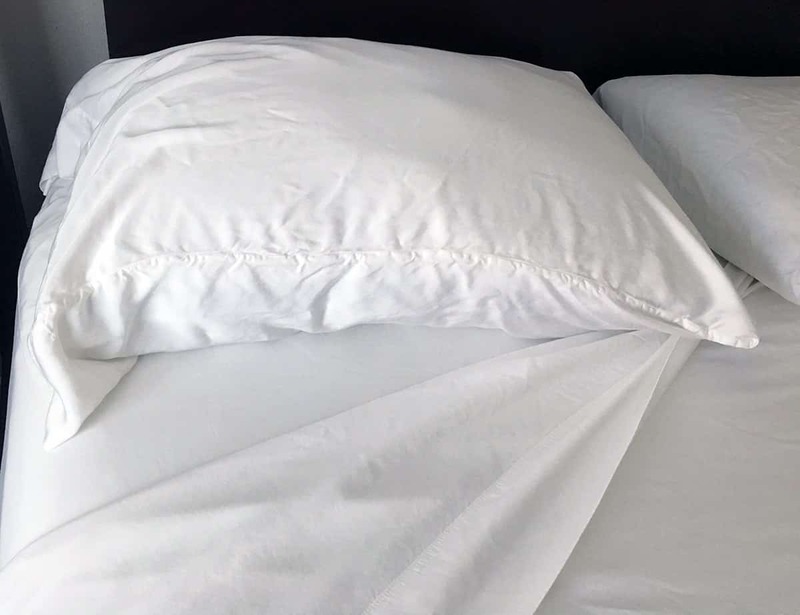 The Federal Trade Commission warns customers that when bamboo is processed into rayon, “no trace of the original plant is left.” This makes me skeptical about whether or not the sheets are actually moisture wicking and able to regulate temperature. 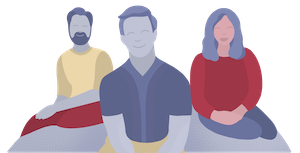 On the bright side, the team at Bamboo Supply Co. let us know that their manufacturer has a OEKO-TEX Standard 100 certification (this is a good thing). 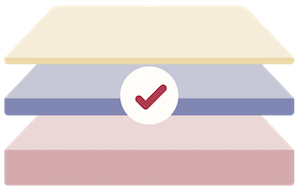 The Oeko-Tex Standard 100 is a well-known independent environmental testing and certification system that works to make sure harmful substances stay out of textiles. You can read more about how bamboo is manufactured into fabric here. 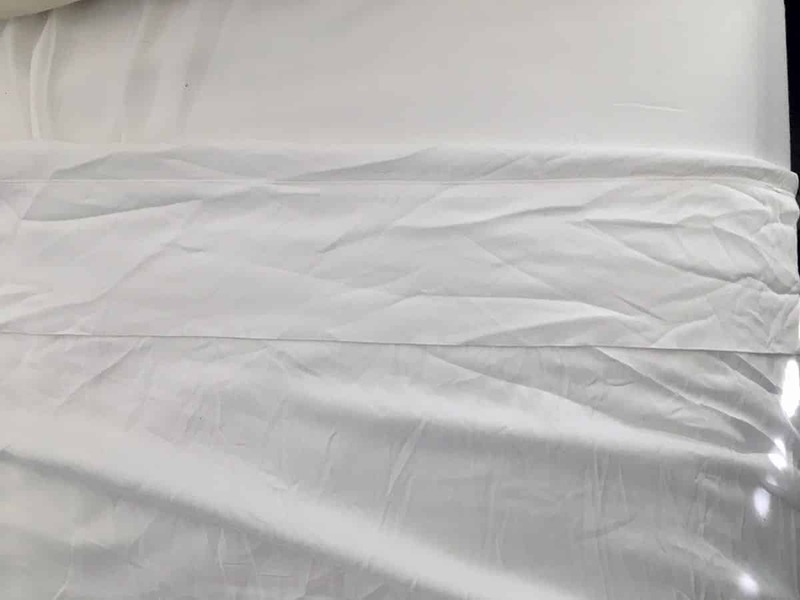 These sheets retail for $195 for a Queen set on Bamboo Supply Co.’s website. They are relatively new and I was not able to find them on any other online retailer. If you want to spend a little more to get super soft and luxurious-feeling sheets then I think these could be a good investment. 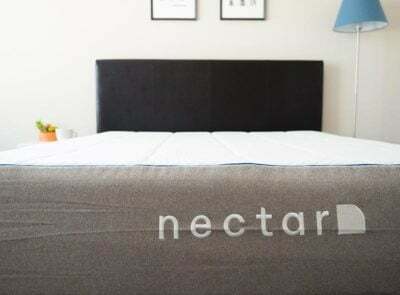 If you want bamboo sheets because you’re seeking the natural health benefits of bamboo, I would continue to research how bamboo is manufactured and find a brand who is transparent about their manufacturing process. 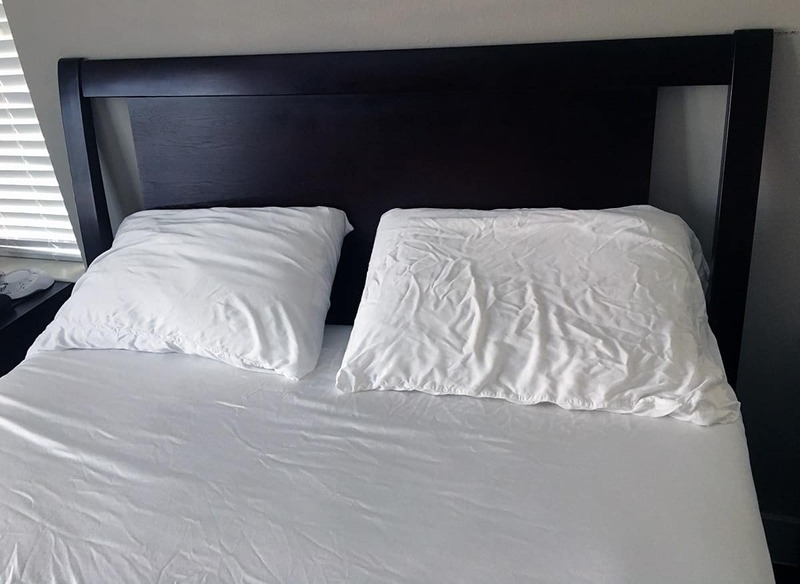 The manufacturer of these sheets is Oeko-Tex Standard 100 compliant. This means that the fabric used to make these sheets has been tested for substances that can harm your health. 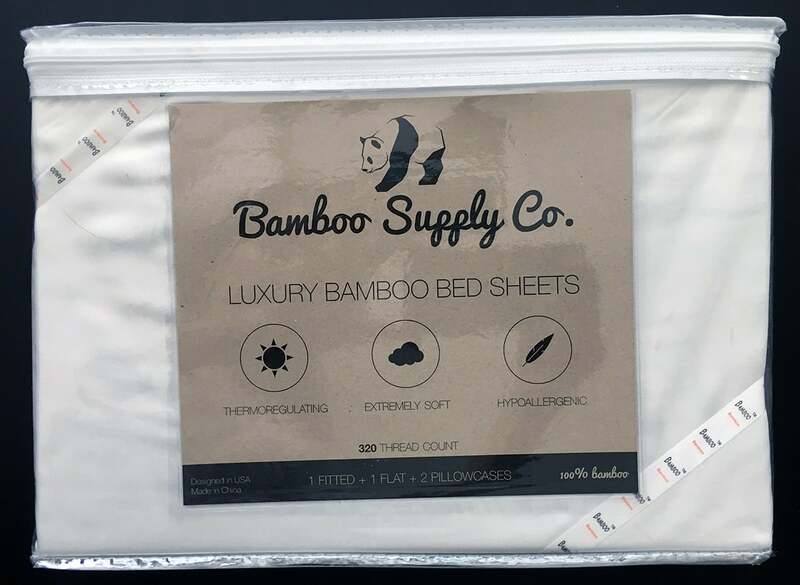 Bamboo Supply Co. shares information about what they look for when sourcing their sheets, but do not go into the detail of the manufacturing process of the bamboo fiber they specifically use. 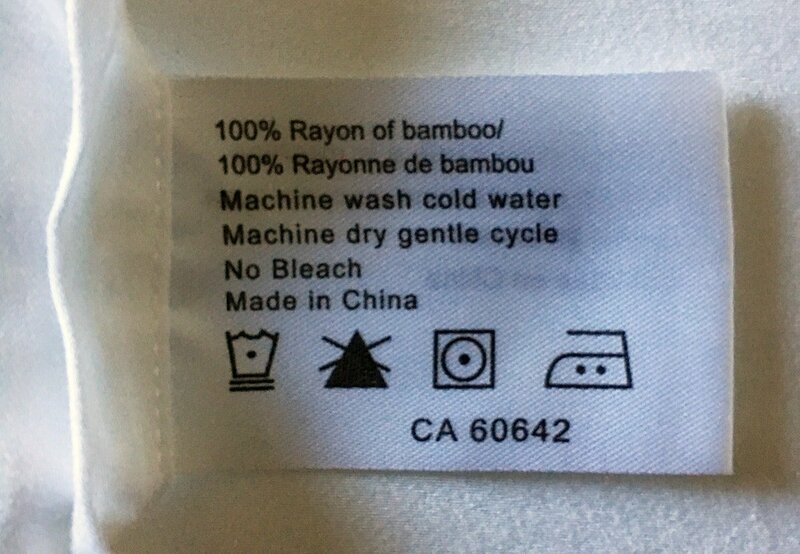 Cariloha (another retailer with bamboo bed sheets) provides this information for their products. I bought these sheets for $205 in June of 2017. These were bar far the worst sheets I have ever paid hard earned money for. They literally disintegrated with large holes in them. I wrote customer service and asked for a refund since I had owned them less than 6 months. The response was “sorry, not within our 90 day guarantee.” Terrible sheets….Terrible customer service. Very displeased. Received a regular set of sheets, I ordered a queen set. The response from the company was basically “he said, she said” as to what I ordered and they were done with me. Nonoffer of an exchange, nothing.